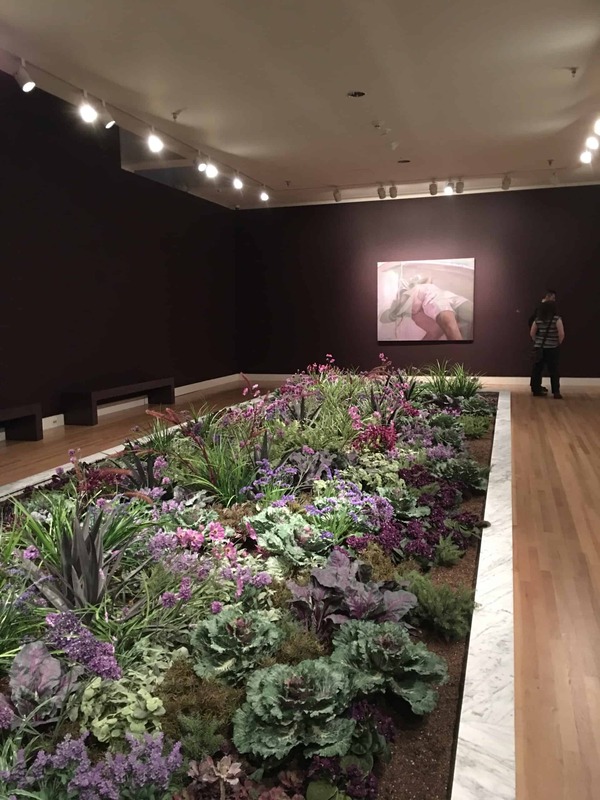 The curators of the Frye Art Museum in Seattle deserve a round of applause. The exhibits on display at the museum were diverse, exciting, and made me curious about the artists who created the pieces throughout the museum. I enjoyed my visit to the museum, and would love to go back to see their future exhibits (they change them frequently).